The Pharos (who later became The Rhythm Surfers) recorded an acetate at Paul Buff's Pal Studio in Cucamonga in 1963. According to the drummer, Dan Byramer, both tracks were recorded by Frank Zappa and Paul Buff. The A-side was originally done as the Pharos and then released on the Daytone Label -out of Hacienda Heights, CA.- as The Rhythm Surfers-GREAT Reverb SURF with Screams, Hollers and a Wild Guitar & ORGAN! The b-side was written by their manager and never released! 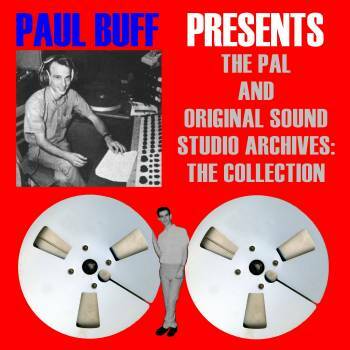 The acetate has the mailing address for Pal Studios on the label: 8072 Archibald Ave, Cucamong, California. For more info on this group, refer to the Dionysus Records CD called "Wailin' in West Covina" by The Hydraulic Raisins. This is the group they eventually became! This acetate was their first Demo. 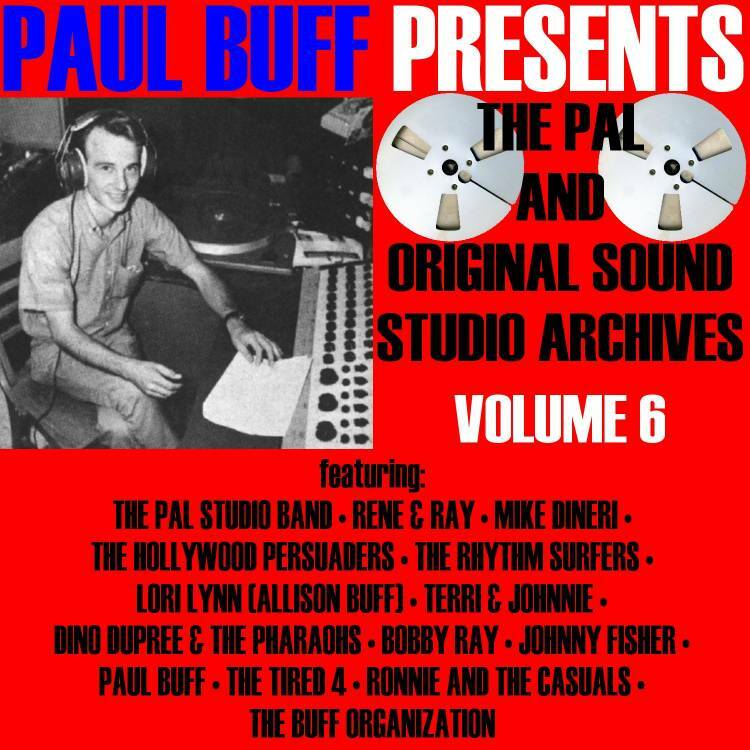 "The Rhythm Surfers, previously known as The Pharos, cut three tracks at Pal Studios. “502 (Like Getting Pinched On A 502)” was the A-side of their September 1963 Daytone single. A “502” was (and is, in some areas) the penal code for driving while intoxicated! Dan Braymer was the drummer for this short-lived outfit, and was the driving force for this wild track produced by Curry (Frank Zappa) and Irvin (Dave Aerni)." "Speaking of Zappa, he co-produced The Rhythm Surfers' "Big City Surfer" with Dave Aerni for the latter's Daytone label." "At this point, Dave Aerni created the persona of Jack Irvin to license and/or release recordings at Pal Studios. This was done to make it look like a different person was producing all these records! Occasionally, he asked fellow Pal musician Frank Zappa to be his co-producing and engineering partner in crime on these releases. Zappa’s pseudonym was Curry. The first record that Aerni was involved with as Irvin was a single by The Pharos: “Pintor”/ “Rhythm Surfer.” The disc was licensed to the Del-Fi label for release in May 1963. It is also considered a surf instrumental classic. The A-side was Aerni’s arrangement of the Spanish traditional number, with the B-side being a more conventional pop instrumental." 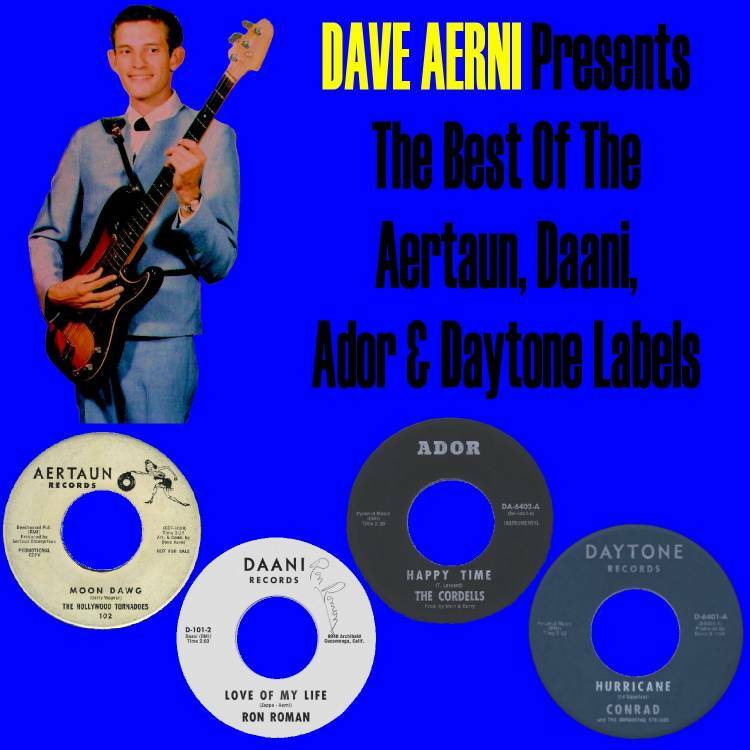 "Another label that Dave Aerni had going at the same time was Daytone. The Pharos mutated into The Rhythm Surfers (the B-side of their first record) after some personnel changes. One of the new recruits was drummer Dan Braymer. Before they officially changed their name, The Pharos cut three tracks at Pal Studios with Aerni and Zappa producing. Two of these were released on Daytone: “502 (Like Getting Pinched On A 502)” and “Big City Surfer.” The third, Aerni’s “Steel Wheels,” has not been released until now. It comes from the only existing acetate of the track." "The Rhythm Surfers were previously known as The Pharos, and the latter name was the one that appeared on the acetate for Aerni's road song "Steel Wheels." Produced by Aerni and Frank Zappa, "Steel Wheels" makes its released debut right here." Oh yes, Jack Irvin was the pseudonym that Dave Aerni used when producing a record that he released himself or that he licensed to another label. The latter was the case here, as an early edition of The Rhythm Surfers known as The Pharos did a surf version of the Spanish classic "Pintor." Aerni, as Mr. Irvin, licensed the disc to Del-Fi. "Pintor" is yet another highly regarded surf instrumental. The B-side was "Rhythm Surfer," which will turn up on Volume 17. The Pharos changed personnel and became The Rhythm Surfers, which cut the Daytone single "502 (Like Getting Pinched On A 502)"/ "Big City Surfer." Those tracks are covered elsewhere!" "We covered The Pharos and their "Jack Irvin"-produced A-side "Pintor" a while back, but now we have the B-side "Rhythm Surfer." The song was written by Dave Aerni under his Irvin pseudonym, and it's no surprise that with this B-side title that the group changed their name to The Rhythm Surfers when they made some personnel changes." the rhythm surfers: 502 / ?? various artists: wailin' in west covina! !